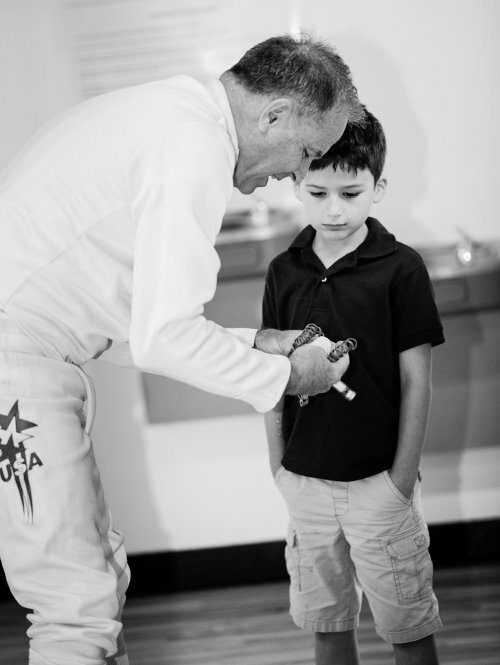 LJFA provides a comfortable and elite fencing education for fencers of ALL skills, ages, and interests. 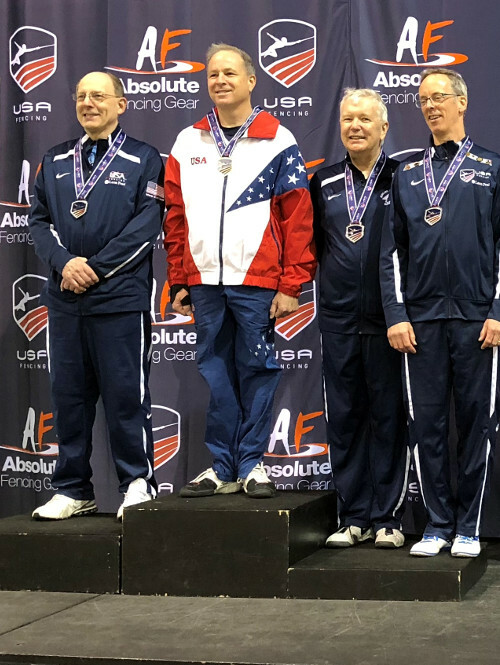 LJFA's SPARTAK Club was founded in 1991 by the head-coach Dmitriy Guy (US National Coach, US North American Open Champion and Soviet Union National Champion). LJFA’s World-Class Coaching staff is one of the best in the US and dedicates itself to each and every student. 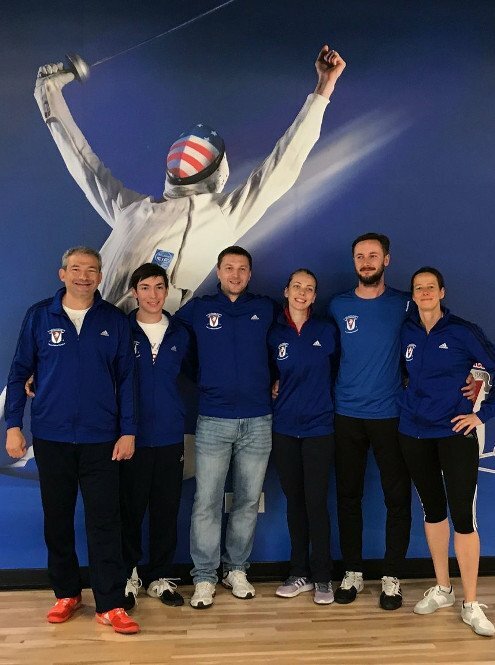 LJFA’s training program allows any fencer to achieve his or her dream of competing at the highest level of this Olympic sport. 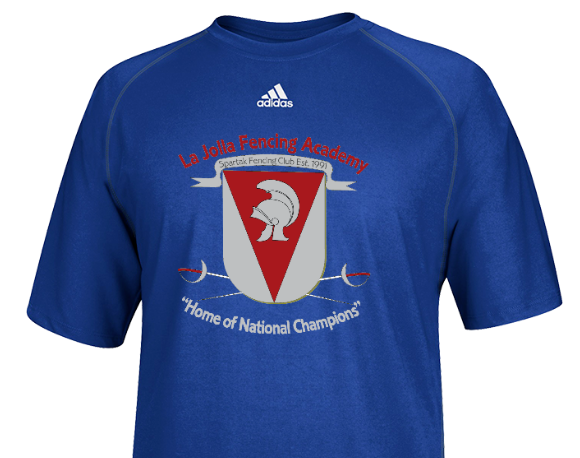 LJFA’s athletes are members of U.S. National Teams, have won NCAA Championships, and have been named All-Americans at top colleges and universities. 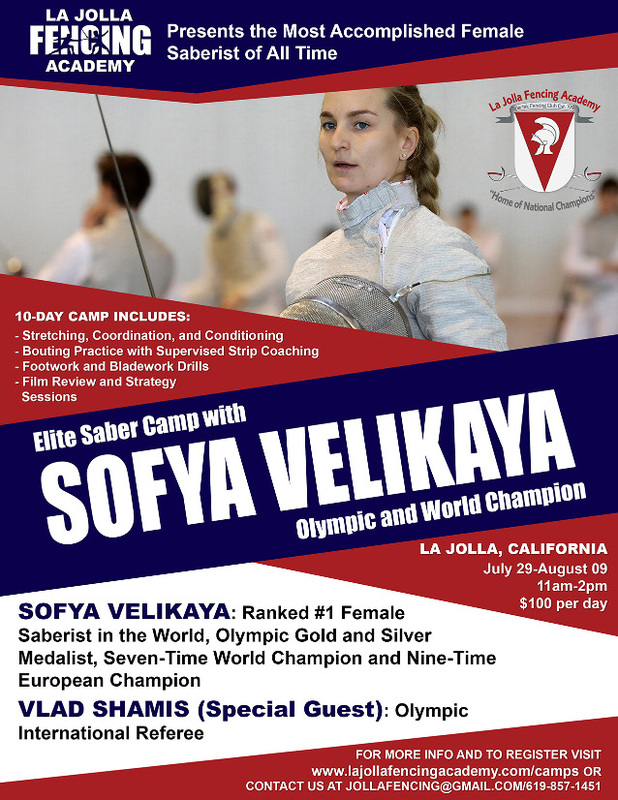 LJFA trains some of the best fencers in the World right here in San Diego, CA. 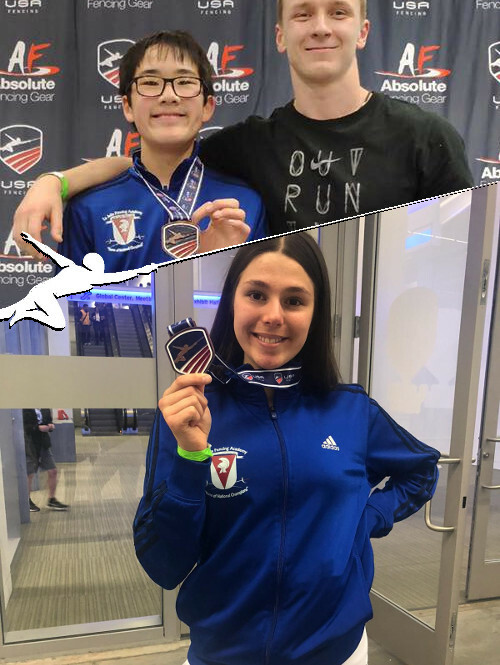 We are the only fencing club in San Diego who has produced World and National Champions. 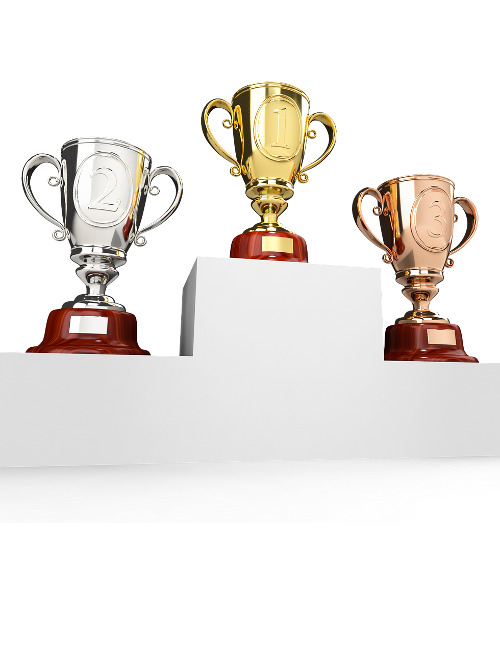 LJFA’s athletes have been recruited to compete for the most prestigious colleges in the US, including Caltech, Harvard, Columbia, Notre Dame, Wharton School of Business (UPENN), UCSD, NYU and many others. 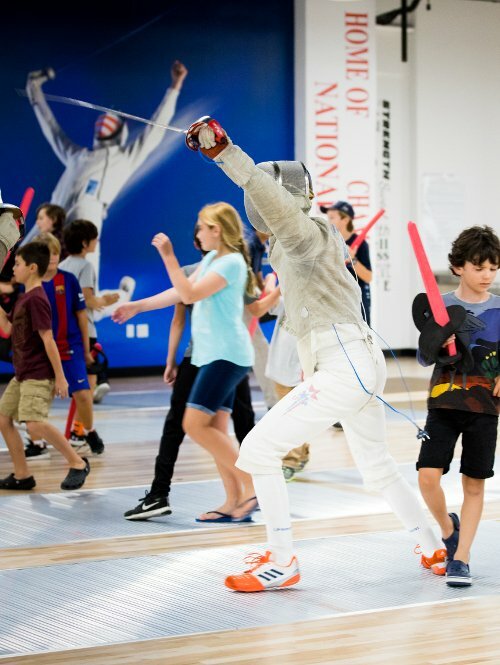 LJFA is centrally located in UTC/La Jolla, in a modern, state-of-the-art facility with shock-absorbent hardwood flooring, climate control, and top-of-the-line fencing equipment. 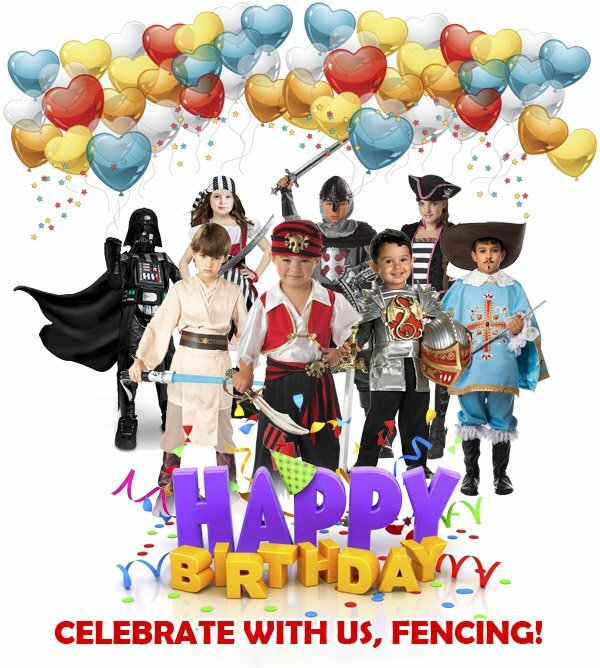 LJFA in designing and supplying its premiere fencing salle partnered with RADICAL FENCING equipment company, and has made RADICAL LJFA's official supplier of premium quality fencing equipment. 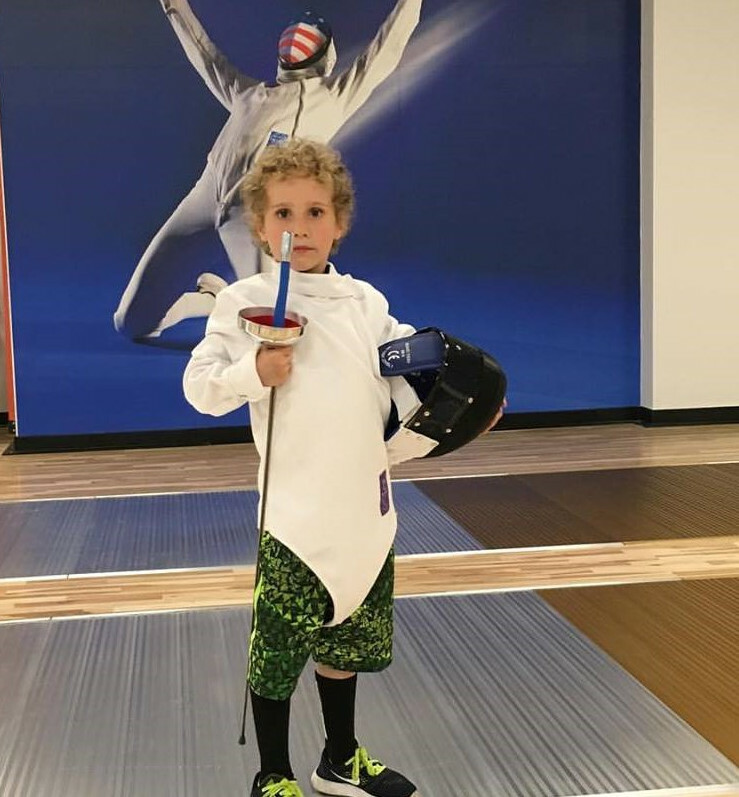 Save on “Future Olympians” Beginner Package! 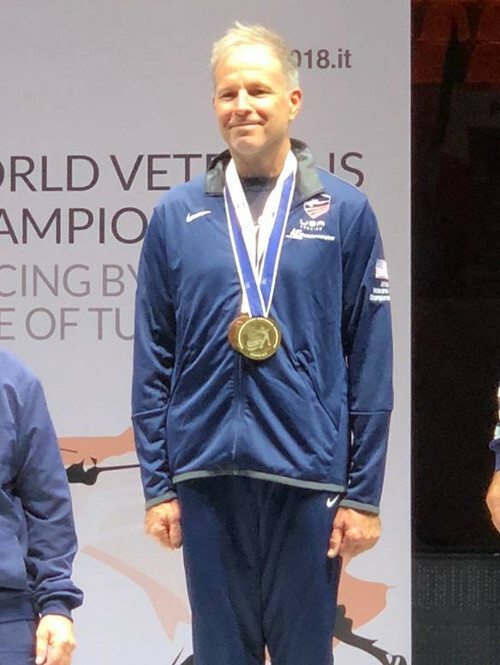 Congratulations to JOSH RUNYAN on winning a GOLD MEDAL in Men's Saber Vet 60!